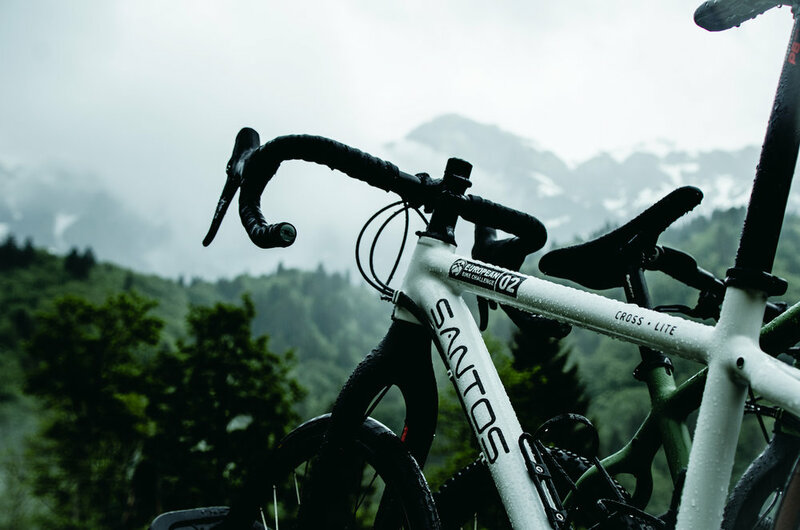 We will provide a Santos gravel race bike with a Rohloff power hub and a Gates drive belt. These bikes will get you through very rough conditions. It’s possible to use your own bike, but we can’t guarantee that we will always be able to help you out in case of technical problems. The roads and paths can be very rough and standard racing bikes and tyres are not suitable for these conditions. Before the start we can organise a bike fitting session for you. 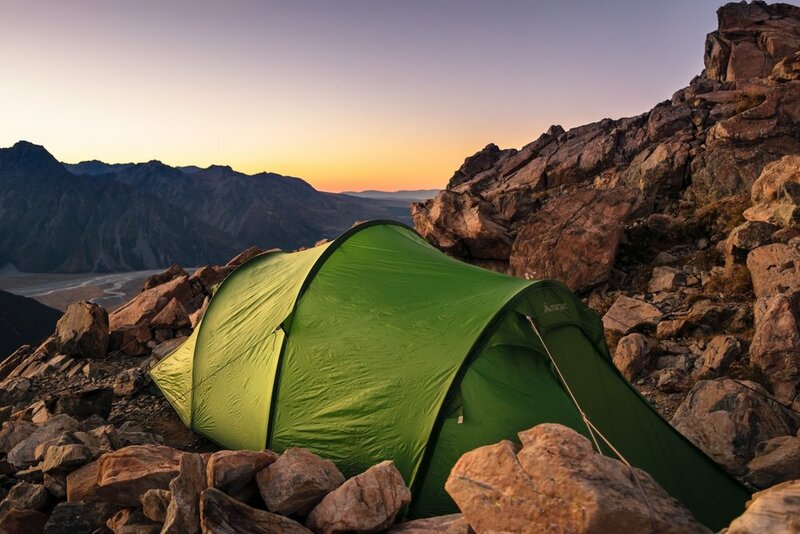 You spend most of your nights in professional expedition tents, which we will set up for you. The tents are very spacious (3-person), so there is always room for a friend. At your expedition tent you will find high quality outdoor gear: a matress, a warm outdoor blanket and a comfortable chair. We recommend to bring a warm sleeping bag with you. In our search for campsites we have searched for the most quiet, serene spots, close to nature. At least once a week we have booked a night in luxurious hotels for you, just because it’s nice to recover there. The organisation provides breakfast, lunch and dinner for all Participants and Friends. We will organise a good fresh breakfast near your overnight location and arrange a nutritious lunch along the road. For dinner, we have searched for the best restaurants near your tent/hotel, so you can enjoy local specialties in a comfortable setting. Because we’ll stay on remote locations it’s not always possible to eat in a restaurant. In that case we’ll provide dinner at the overnight location. Your luggage will be taken care of by the organisation and is available to the Participants at each location. We also provide Revelate bike packing gear during the challenge so that you always have acces to your personal items (as wallet, phone, etc.). Keeping a positive energy level is one of the most important factors for conquering your section. We provide a balanced nutrition and drinks package which is organised by our professional nutrition specialist. Because we think this epic journey should not only be a physical experience, we looked for the best leadership course available. A special developed leadership course from de Baak can help you to strengthen your leadership foundations. Wattcycling and MyPerfectCoach developed a special optional training program for the European Bike Challenge to measure and improve your condition. We think it's the best way to prepare yourself! "It's the most precise, high quality, personalised training tool I have found. 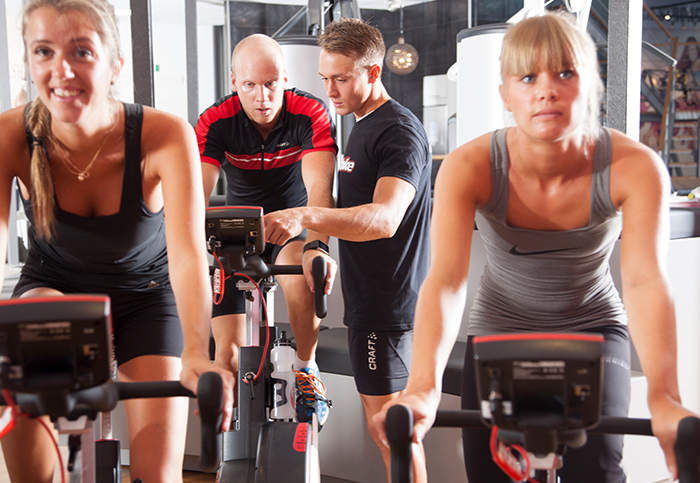 Whether it's performance on the road, the pitch or just life in general, the Wattbike is the magic ingredient. I can't recommend it highly enough."